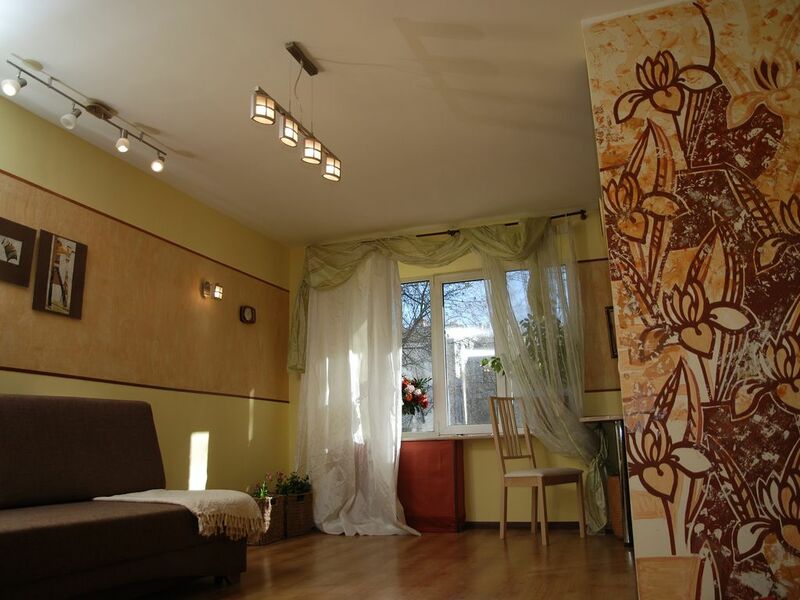 Cozy apartment with all amenities, located in a quiet and peaceful area. Metro Dynamo and Savelovskaya 15 minutes on foot. To the center of Moscow by metro in 5 minutes. Sheremetyevo airport is 20 minutes by car. Ground transport to get to the VDNKH, the Ostankino TV tower, Moskvarium, and the Main Botanical garden of Academy of Sciences. A fully equipped kitchen with a stove, fridge, kettle, blender, yogurt maker and all necessary utensils for cooking. Also in apartment has high speed Wi-Fi, TV, washing machine, dryer, Ironing Board, iron, clothes dryer, sets of new clean towels and bed linen. In the summer the apartment is air-conditioned and in winter Central heating. In the courtyard you can always find free Parking if You drive. The hostess of the apartment photographer and designer.I will gladly give You a photo shoot in the most beautiful corners of Moscow(historical places, parks, estates, VDNH,Botanical garden and other places Service costs 6000 rubles per hour If you want to go on trips, exhibitions or visit the Museum, make purchases, and you need my help I will gladly help you! District Dynamo one of the oldest and most beautiful districts of Moscow.Dinamo stadium in 2018 will be one of those, where will take place the world championship on football.For this event the stadium is fully reconstructed and the whole infrastructure was improved . New cafes,shops, parks,green zones sparkle with new colors.